The substance of this meeting between King Salman and Haftar is not known to the public. Yet they met in the aftermath of the Libyan National Army (LNA), which fights under Haftar’s command and is loyal to the Tobruk-based House of Representatives (HoR), making major gains on the ground in Libya’s often lawless southern region of Fezzan, as well as mounting speculation that the LNA is on the verge of waging an offensive to take control of Tripoli. 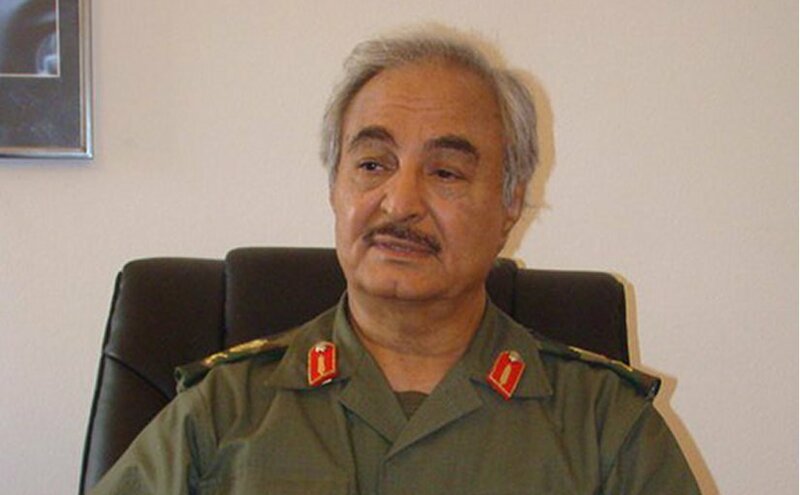 Thus, it would be reasonable to conclude that Haftar possibly went to Riyadh to further shore up support for extending Operation Dignity west to Tripoli in what would inevitably be a bloody battle against scores of heavily armed Islamist militias that view Haftar as a grave threat to their security in post-Qaddafi Libya. After the chaos of the 2011 revolution’s aftermath left Libya in a violent state of turmoil, Saudi Arabia was probing developments unfolding in the North African country. In terms of external support that Haftar received from the Gulf, it virtually all came from the United Arab Emirates (UAE) which has supported the HoR/LNA diplomatically, economically, and even with Emirati military involvement in Libya against Haftar’s Islamist enemies beginning several months after the country’s civil war broke out. Egypt too has strongly backed Haftar, also through direct military intervention. Saudi Arabia’s role in the Libyan arena, however, has been more nuanced and less understandable for many observers. An important pillar of Saudi influence over Libyan actors is in the religious domain, specifically the role that the fundamentalist movement of Madkhalis serve in the country’s political arena. This Islamic movement, which gained ground in Egypt and the Arabian Peninsula during the late 20th century mainly as a response to Muslim Brotherhood activism, follows Rabee al-Madkhali, a Salafist scholar from Saudi Arabia. A fundamental tenant of the movement is to obey any prevailing Muslim leadership with unquestioning loyalty, even if the leader is responsible for inflicting injustice upon other Muslims. The Madkhalis’ doctrine also rejects elections and democratic institutions based on the belief that such practices make one loyal to organizations and fellow humans above God. Such Saudi-inspired Madkhalis have sought to shore up support for Haftar among a greater number of Libyans in the Benghazi area. Some of these clerics have preached in mosques about the need for all Libyans to back Haftar and the LNA while opposing the Muslim Brotherhood and other Islamists that have resisted Haftar’s leadership. Although Libya’s Salafist communities are diverse and divided along political lines, the support which Haftar has secured from Madkhalis has undoubtedly contributed to his political strength even if there’s some irony given the HoR’s “secular” identity. Saudi-inspired Salafists have heavily influenced the course of Libya’s conflict and will most likely decisively factor into the country’s future political equilibrium. As such quietist and literalist currents of political Islam continue changing the political environment throughout North Africa, Riyadh sees the Madkhalis serving as a conservative bulwark against the activism of the Muslim Brotherhood, pitting the pro-Haftar clerics in Libya against key religious and political figures from Misrata that align with the country’s internationally-recognized government in Tripoli. Interestingly, although Egypt’s government is pragmatic about working with pro-Haftar Madkhalis given their anti-Muslim Brotherhood orientation, it should be noted that the Egyptian leadership tends to view the incorporation of any fundamentalist religious group into a political equilibrium as risky given such movement’s perceived unpredictability from the Cairo government’s vantage point. To be sure, Egypt would prefer Libya to be governed strictly by the military with a clear structure that does not reply on any Salafi networks to stand strong. Notwithstanding Egypt’s unease with the Madkhalis, as the leadership in Riyadh and Abu Dhabi seeks to stifle political activism throughout the Maghreb, the quietist Salafists across North Africa will prove to be useful allies against the backdrop of Muslim Brotherhood activities throughout the region. Within this framework, Haftar’s trip to Riyadh, which marks the first time a Libyan leader since King Idris met with a Saudi monarch, sends a powerful message. Put simply, the Saudi leadership is seeking to create a pan-Islamic revival among Sunni Muslims that targets the Muslim Brotherhood and other Islamist movements that challenge the regional status quo favored by authoritarian regimes. Libya is important to this vision as illustrated by Haftar’s meeting with King Salman. Earlier this month the UN stated its plans to organize a conference on Libya to be held in April in Ghadames. This conference aims to establish a “roadmap” to legislative and presidential elections, which the leadership in both Tripoli and Tobruk agreed last year in France to hold before the end of 2018. Unclear is whether the Saudi king urged Haftar to make more concessions to the Government of National Accord (GNA) in accordance with the UN-led process or provided the eastern commander with greater confidence based on vowed support from Riyadh for an offensive to take over Tripoli. The timing of this meeting, before the Saudi king’s travel to Tunis for the Arab League summit, raises questions about how Tunisia factors into the mix. As Tunisian officials have expressed concerns about an LNA offensive in Tripoli undermining Tunisia’s security, some have suggested that King Salman possibly put pressure on Haftar to desist from such moves aimed at placing all of Libya until the HoR’s rule. Under such circumstances, it is worth considering how Libya could become another conflict in the Arab world, like Yemen, that brings differences between Riyadh and Abu Dhabi to the fore, stressing the Saudi-Emirati alliance to some degree. Of course, if Riyadh aligns with Cairo and Abu Dhabi closely vis-à-vis the Libyan crisis and purposefully undermines UN-led efforts to solve the GNA-HoR conflict diplomatically by supporting an LNA offensive in Tripoli, the kingdom will subject itself to certain risks that must be weighed carefully in Riyadh. As segments of Libya, in addition to a number of voices in the international community, blame Egypt and the UAE for prolonging and exacerbating the Libyan civil war by empowering Haftar so much with external support, which has given him less incentive to negotiate with the GNA, Saudi Arabia could also find itself receiving such criticism against the backdrop of growing outcry over other dimensions of the kingdom’s domestic and foreign policies form the imprisonment of human rights activists to nuclear power work, and the Jamal Khashoggi affair to the Yemen war. At the same time, just as Egypt and the UAE have paid prices for making new enemies in Libya, Saudi support for Haftar could make the kingdom more of a target on the part of the LNA’s Islamist enemies should Haftar launch a campaign to take over Tripoli. At a time in which Riyadh faces myriad geopolitical and security challenges, such risks of blowback should be considered in the minds of Saudi officials before aligning more closely with Cairo and Abu Dhabi vis-à-vis the Libyan civil war.  Giorgio Cafiero is the CEO and Founder of Gulf State Analytics (GSA) and is a foreign affairs analyst by profession. Dr. Theodore Karasik is a senior advisor to GSA and examines religious-political issues across the Middle East, North Africa and Eurasia.